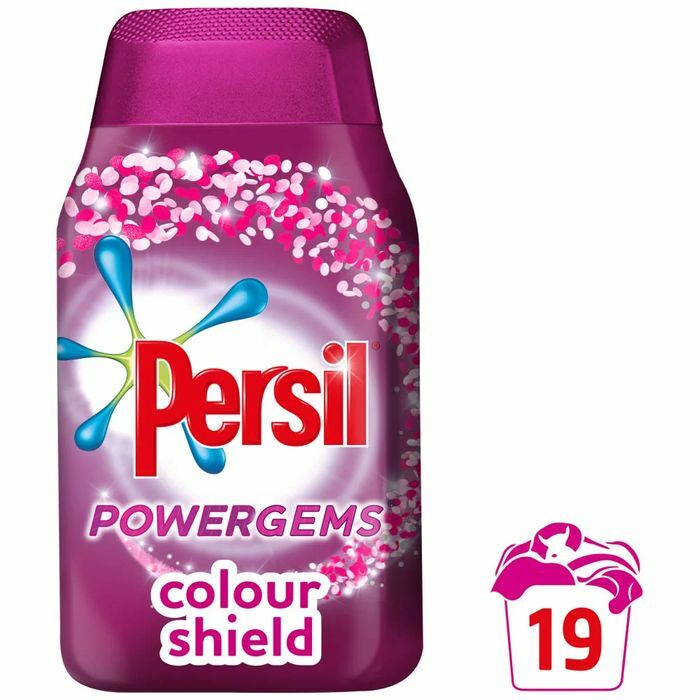 Boasting three powers - freshness, fabric care and stain removal - Persil Powergems Colour Shield Laundry Detergent not only cleans but freshens and cares for your clothes, too. It also helps keep colours vivid and bright after every wash and is effective on even the toughest of stains - from mud to food. What's more, the gems help care for the fibres of your clothes, which helps them last longer.